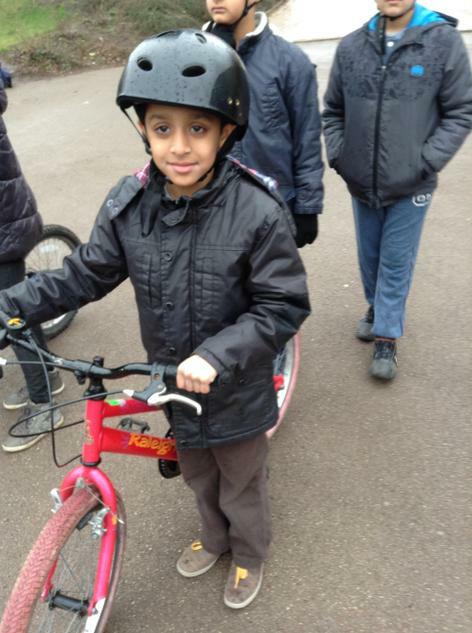 Leicester Bikeability (School Cycle Training) at Coleman Primary School. 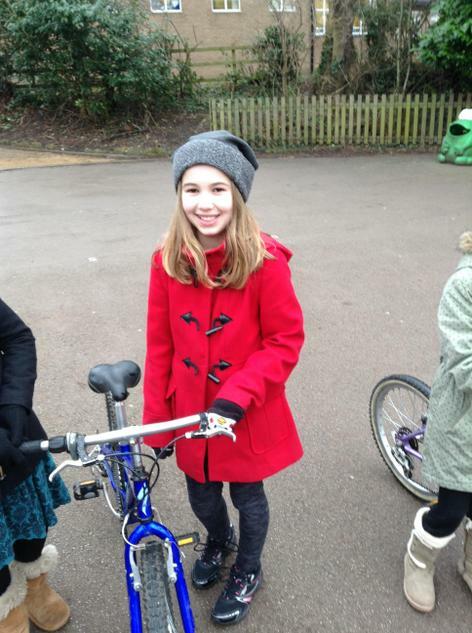 Leicester City Council is currently providing free cycle training for Coleman school pupils in Year 5. They use the national standard training called ‘Bikeability’. The training ranges from helping beginners get going to riding safely on the roads under supervision. Bikeability is an improved version of the previous national Cycling Proficiency scheme. There are two levels, Level 1 covers basic cycling skills such as starting, stopping and signalling and is carried out in the school playground. Level 2 is carried out in quiet residential streets near the school. The training will be carried out by qualified instructors from the City Council. Each successful trainee will receive a Level 2 Bikeability certificate and badge.